Summer days are long in Montana: we spend the heat of the day hiking, biking, boating, floating, shopping and dining. At the end of each summer day, the sky puts on a show for us with spectacular sunsets. Hues of pink and orange paint the sky and the mountains shine in the late evening light. 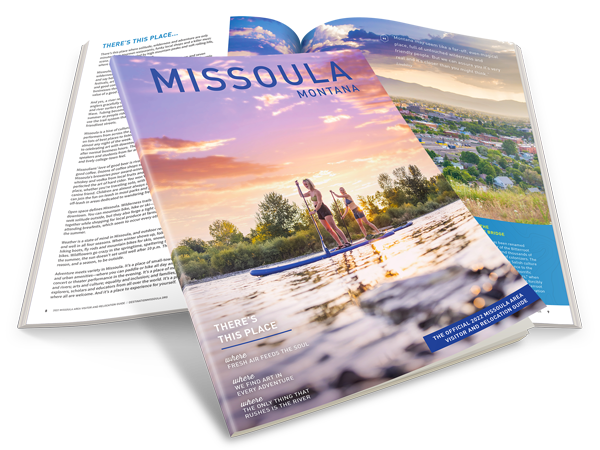 Take a look and see for yourself why summer sunsets in Missoula are a must-see event when visiting Montana.